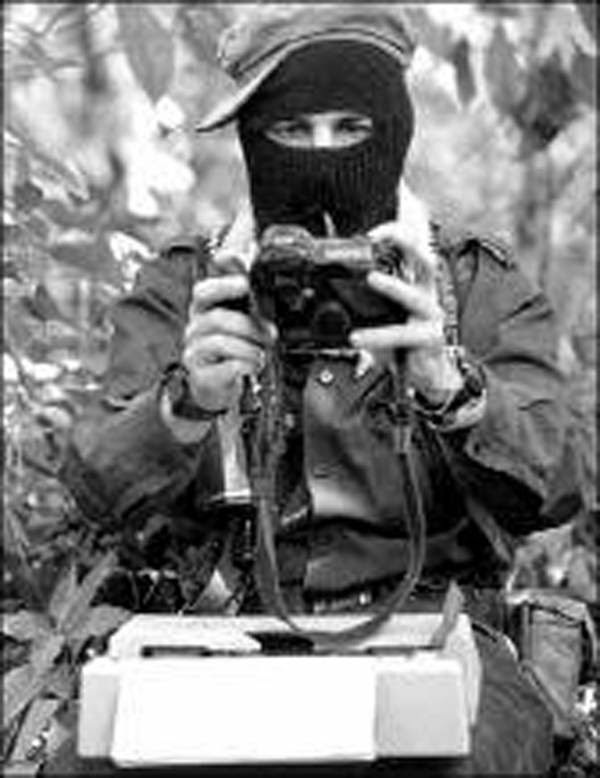 Unjustly imprisoned, Roberto Paciencia Cruz, adherent to the Sixth Declaration of the Lacandona Jungle of the EZLN, is held in the prison No. 5 San Cristóbal de las Casas, Chiapas. The injustices, humiliations, threats, and physical torture are the bread that the authorities give us each day, in different prisons of the country. Unfortunately, this is the case in CERESO, where they want to prohibit the little that we have previously had, specifically our visitors. For example, on October 14th, 2016, the director Jorge Antonio Utrilla Muñoa together with the guard Ernesto Guzmán López, completely ignored my visitors who wanted to see me and share breakfast that they have prepared with me. The employees did not give access to my visitors. The director had authorized the permit a day before so that they could pass into the prison. But he did not value his word. He tells us that if we complain he can transfer us to another CERESO. Because of this I make this public announcement, asking the governor of Velazco Coello that he take account of the aforementioned problem, because it is not just that a worker prohibits our rights and intimidates indigenous prisoners. On the other hand, I demand the president of the Republic, Enrique Peña Nieto, to urge the governor of Veracruz and Chiapas to release compañero Alejandro Diaz Sántiz. Lastly, I invite all of the independent, local, national and international organizations to join in this cause and to demand the liberty of all of the political and unjustly incarcerated prisoners of the country.